Specialized masonry services in New Hartford, Connecticut by Creative Masonry & Chimney are available for both commercial and residential settings. Our masonry services include brick and mortar repair and remodeling of your property as well as building a new one. Our expert masons are skilled and experienced in working with brick and stones as well as a thin stone veneer. 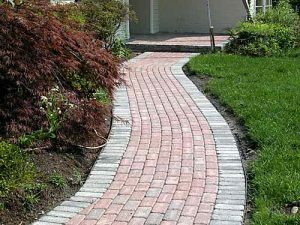 Along with chimney and fireplaces construction, we also offer hardscaping for your walkways, side walls, steps, or patio. 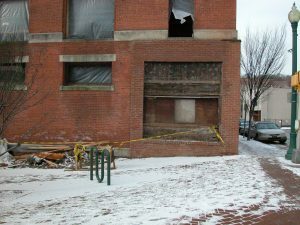 We always make sure to use the best quality of material to assure the most durable masonry services in New Hartford, Connecticut. We also provide our services in the New Hartford, Connecticut of stone masonry and veneers. We offer exceptional services of building, repairing and construction with the best experts that will make your area eye catching for everyone. Our experts know what type of stone veneer walls will be appropriate and enhance your area. New Hartford, Connecticut can avail all our services including outdoor construction of fire pits, façades, fire places, stairs and patios. Creative Masonry & Chimney offers state of the art masonry restoration services to the property owners of New Hartford, Connecticut. Our professional masons are highly skilled and experienced to handle all kinds of large and small masonry restoration projects. Professionalism, quality workmanship, and unfailing competence are the hallmarks of masonry restoration services offered by Creative Masonry & Chimney. Our clients’ satisfaction has always been the foundation of our success as the leading masonry restoration service provider in New Hartford, Connecticut. Our leading market position is based on the consistent delivery of professional grade masonry restoration in a proficient and responsible way. 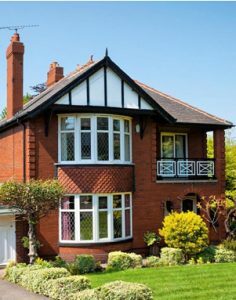 Our aim has always been to deliver your masonry restoration project on time and within budget. We have continually invested in providing our masons with advanced equipment and training for the latest techniques and use of modern materials. We have specialized in both residential and commercial masonry to provide the property owners in New Hartford, Connecticut with the most affordable masonry services that will enhance the overall curb appeal of their properties. We are capable of handling small scale home restorations to full-scale masonry services for commercial buildings. No matter how big or small a job is, we work closely with our clients at every stage to make sure that the outcome of your masonry project is according to your desires. Creative Masonry & Chimney has been a trusted masonry contractor in New Hartford, Connecticut for the past 30 years. 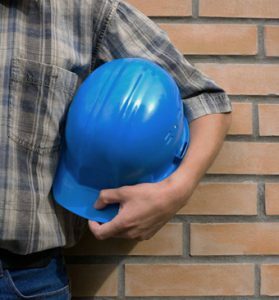 Our masonry professionals have specialized in solving all kinds of masonry-related issues and offering our clients with the most unique solutions. At Creative Masonry & Chimney, we make sure to thoroughly investigate an underlying problem before commencing repair work. This goes concurrently with the philosophy of Creative Masonry & Chimney to take pride as a hardworking and honest masonry contractor in New Hartford, Connecticut who believes in going great lengths for its clients’ satisfaction.